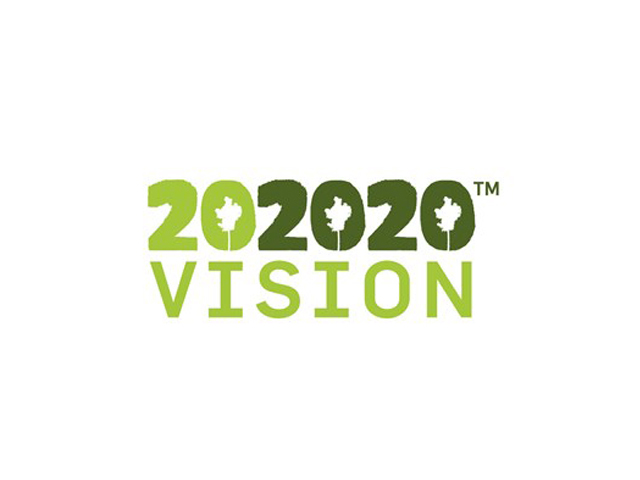 202020 Vision is ramping up their agenda and they need your assistance to take the leap into the next phase of making Australia’s urban areas greener by helping them choose a new name. 202020 Vision wants the public to help them choose a new name for its program. 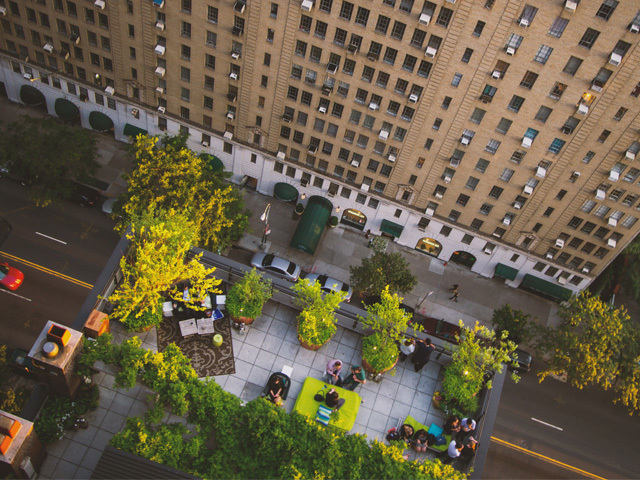 Dedicated to making Australia’s urban spaces 20% greener since 2013, the initiative is about to embark on a new 5-year plan and needs a new name to reflect its next stage of growth. 202020 Vision wants to build on their success.